The first step to expand the sales and to improve your business online is nothing but the website. Your website is the first piece of marketing communication about your organization that your client has access to. So it ends up plainly basic that your site has the perfect measure of data that you wish to transmit and that data must be displayed in the most respectable approach to inspire your customer who visits it. This is precisely what Menu Order App will enable you to accomplish. 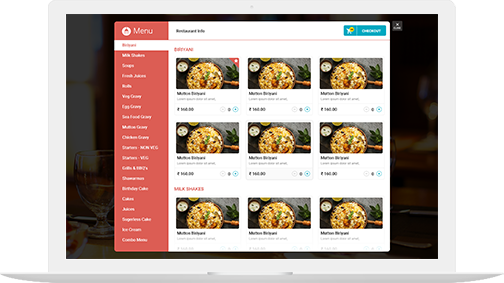 Menu Order App is an online food ordering platform helps to build a restaurant and to boost the sales. In today’s world, it is an absolute necessity to have online system to increase the profit of the business and to serve effortlessly to customers. Menu Order APP is an online food ordering platform for the Hotel and Restaurant owners. This platform provides the food menu and the orders can be placed through Website Ordering/ Mobile App Ordering/ Facebook Ordering. 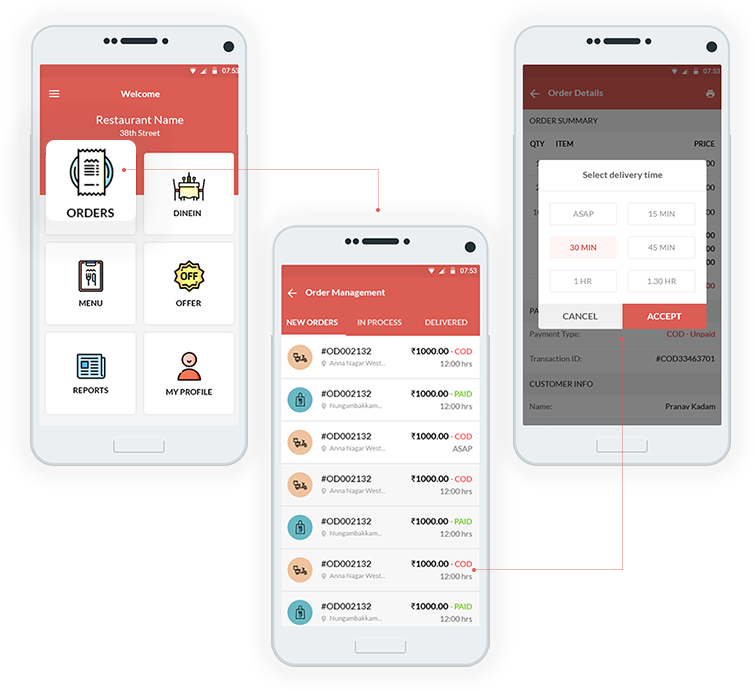 Menu Order APP provides various plug-in like Delivery setting (Area/Google GPS), Card Payment integration, multiple tax options, Add-ons Management etc. 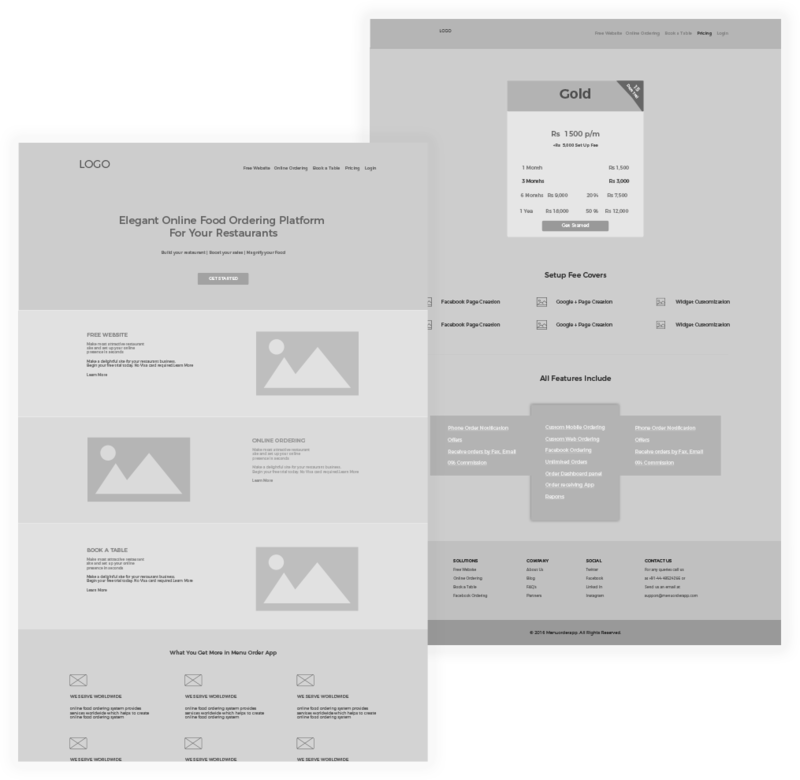 An easy and eye-catching menu can be provided with all available options and dynamically adjusted to order food online. When an order is placed by the customer, Menu Order APP then relays these orders to restaurant employees electronically, exactly as the customer specified. 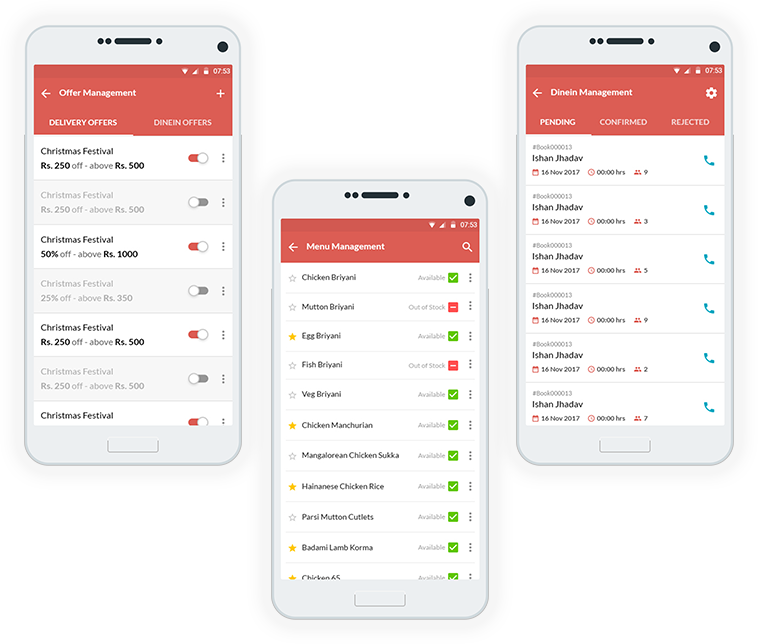 Menu Order App is a super easy to use platform, even where there are multiple restaurant locations to manage – all intuitively presented within one single, easy to use interface. This streamlines the efforts of managers who are spinning many places at once across numerous restaurant locations. 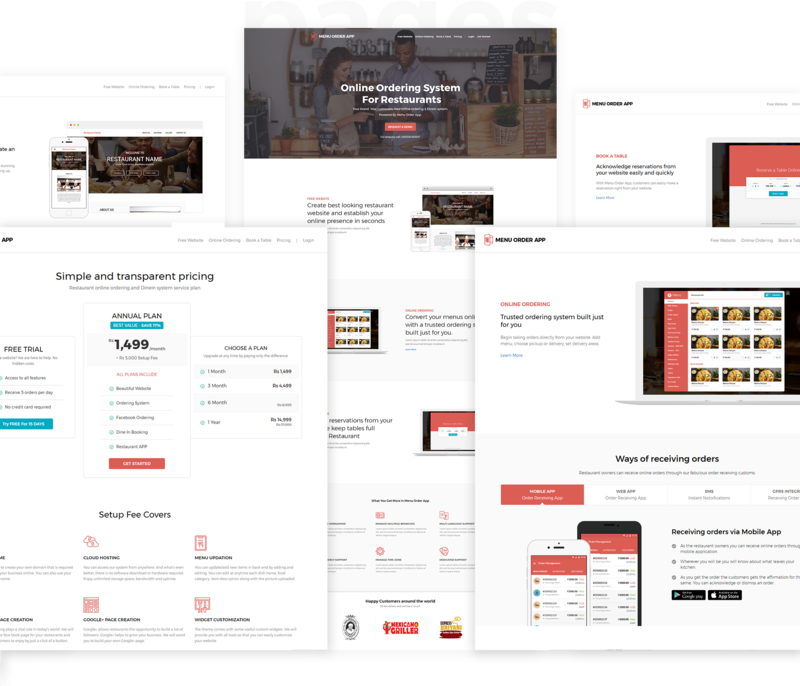 The owners of the restaurant can set attractive offers for the customers to build online traffic for the business. The customers can be able to pick their favorite food at discounted price and enjoy at the comforts of their homes.